HomeBusiness OpportunityAre You Winning Customers And Friends Or Losing Them? Are you winning customers and friends or losing them? Which one is it? It’s a known fact that people join YOU and not necessarily your company. When talking with people it’s important to know what they want. However, it’s more important to know what it is that you want. What is your ultimate goal when talking with someone? What is your intention in starting a conversation? Your goal should be to be a problem solver. Whether we realize it or not, we are all coaches. We coach our children in doing the right things and how to treat others. As leaders, we coach/help our team and customers to move forward and set personal and professional goals that will give them the life they really want. Knowing how to talk with people, whether it’s in business or in your personal life will help you move forward in your own growth and success. Recently I learned a profound method to help others in setting their goals. It’s called the 5-Why goal technique. It’s a process of asking someone what their goal is then asking them why they want to achieve this goal. Often the person is very vague when they first answer the “why” question. By repeatedly asking them “why” they want this specific goal, you are helping them get clear on their vision and what it is they want to achieve. It doesn’t matter if it’s a personal goal, financial goal, health goal, or any other goal they might have. Helping them get clear is the key. So, what does this have to do with winning customers or losing them? It all comes down to knowing how to relate to people. Did you know that “Coaching” is the second fastest growing industry in the world? That’s true. It is second only to I.T. (Internet Technology). My question is how many of the people in the industry who call themselves “life coaches” are actually qualified? Just because someone calls themself a “life coach” doesn’t necessarily mean they have had the training to so do. Actually less than one half of the coaches make over a thousand dollars a month. It’s because they don’t have the education, they don’t have the tools, and they don’t have the systems to make money in their business. Here’s a true story that happened to me a couple of weeks ago. I was approached (in a round-about-way) by someone who considered herself a life-coach. I went to her website, and out of curiosity signed up to receive her online newsletter. I entered my name and email and over a week later I still have not received her newsletter. 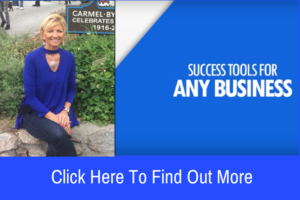 I’m not totally sure but my guess is that she doesn’t have the tools (such as an autoresponder and other marketing tools) in place in order to have a successful business. Having an online business is more than contacting friends and family. Shouldn’t it be about contacting people world-wide and helping them? You may not want to be a life coach yourself but wouldn’t it be to your advantage to know how to talk to your clients, prospects, customers, team members, your spouse, and even your children? I’m talking to Realtors, Insurance Agents, Direct Sales People, MLM affiliates, and especially coaches, speakers, writers, and anyone else who considers themselves a professional in any field. 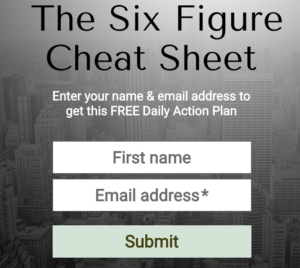 If you would like to know more about how to improve yourself so you can help others, I highly suggest that you click here to find out more about the system we have that is not only about coaching, but also a complete tool suite that will help you have a successful online business no matter what industry you are in. 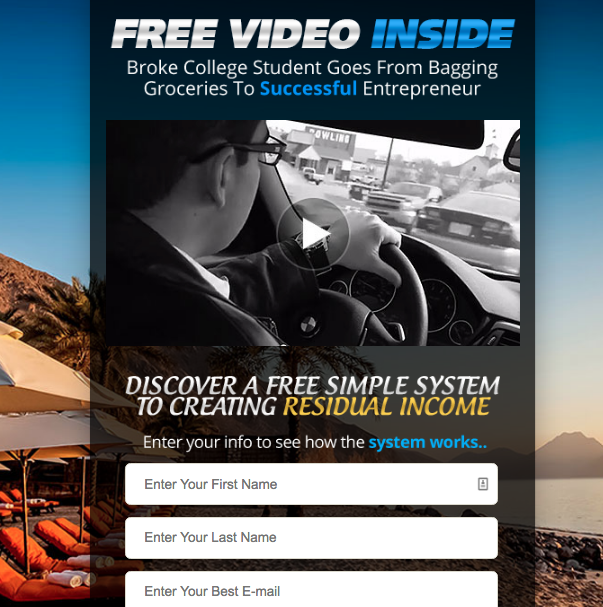 This system is a combination suite of internet marketing tools, coaching course, and mindset coaching all-in-one. The coaching course we have is second to none. Do you want to make money as a transformational coach? 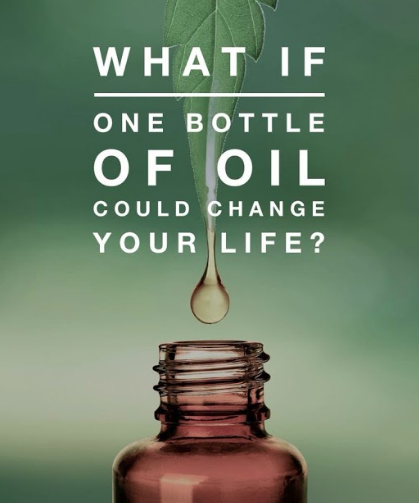 If so, we have partnered with one of the leading transformational coaches and we will show you how to create “change” in the people you work with and how to make a six figure income at the same time even if you never recruit a single person. You are getting the opportunity to capitalize on the second fastest growing industry in the entire world. Check it out here and I’ll be in touch with you soon! Are You Like A Goldfish Going In Circles Or Are Your Sails Set Toward Your Destination?